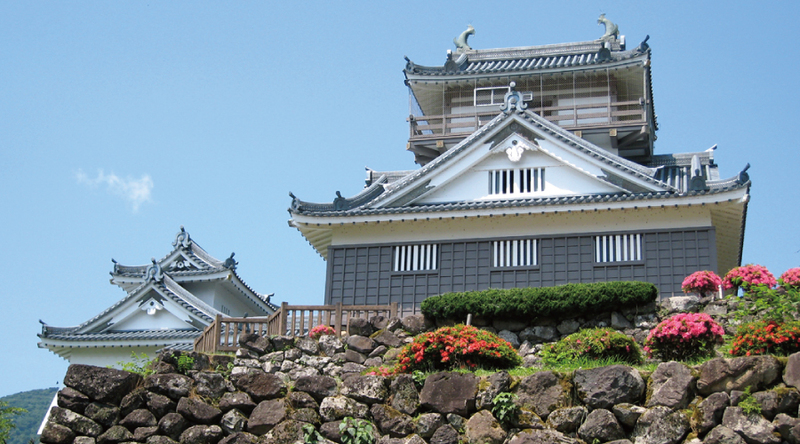 Ono City, located in Fukui prefecture, is a castle town, which is rich with history, culture, and tradition. Ono City is blessed with nature, water, and food. 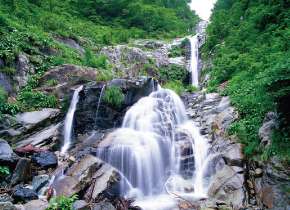 It is also full of greenery due to the surrounding mountains of Hakusan: the sacred mountains. The Photo of Echizen Ono Castle in the Sky was taken from Mt. Inuyama. 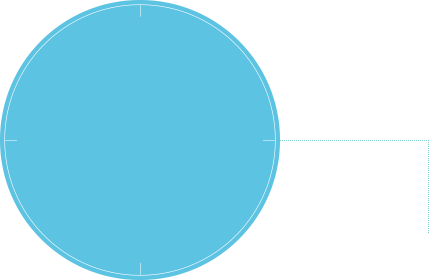 ■Time of day: From dawn to around 9:00 a.m.
With the above mentioned time and conditions, you may be able to see the castle in a sea of clouds. You need a pair of trekking shoes, a long-sleeve shirt, jacket and/or coat, and trousers on the trail to the top of the mountain. Snow accumulates in winter. Commander Nagachika Kanamori, a retainer of Nobunaga Oda, built the castle in around 1576, which took about 4 years. This is a new style of a hilltop castle in the medieval times with ni-no-maru, the second citadel(ni-no-maru) and san-no-maru, the third citadel(san-no-maru) at the foot, inner and outer moats for protection from enemies’ invasion, stone walls and the castle tower on top of Mt. Kameyama, using the terrain tactfully. The present castle tower was rebuilt in 1968, by builders who, based on some old documents of how the original castle was, completed the castle tower as it stands today. The relics of the lords, the Kanamoris and the Dois are displayed inside. 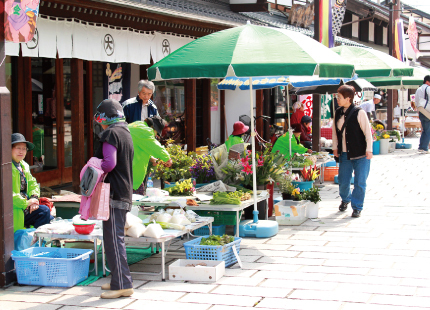 It is a famous morning market in Ono with a history of over 400 years. Elaborately grown produce aligns Shichiken St. Because people can get fresh foods here, it is very busy from early morning. Enjoy talking with the vendors. ★Shichiken Morning Market is open from 7:00 a.m. to around 11:00 a.m. every day from the Vernal Equinox Day in March until New Year’s Eve. An avenue lined with temples one after another built from the medieval times to modern times. Each temple houses a number of important assets such as historic ruins and Buddhist images. Red-stamp-impression collection booklets are available at Ono City Tourist Association. (Phone: 0779-65-5521) You can collect the stamp impressions of 16 temples. 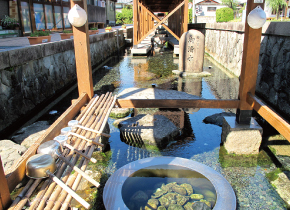 The water in the spring used to be for the feudal lord, so the spring is named Lord’s Spring (Tonosama Shozu). The water has a pure and simple taste. This is also a place for a casual social gathering among neighbors. A mysterious pond with an all-time same water level, even though it has no river to let the water out with some rivers to go in. Its water reflects the surrounding nature like a mirror, which attracts many visitors. A three-staged waterfall of 100 m, whose water is from Mt. Arashimadake. It was named after Hotoke Gozen, who was loved by Taira no Kiyomori (the main character of Heike Monogatari, written in early 13th C.) and was famous as a good dancer. The legend says she washed her hair here. Echizen Ono grows very good soba in Fukui. This soba is made of locally grown buckwheat and kneaded with meisui of Ono, and served with grated Japanese radish. It tastes so good that even gourmets would be lost for words. Bowls of rice topped with fried pork and seasoned with soy sauce. 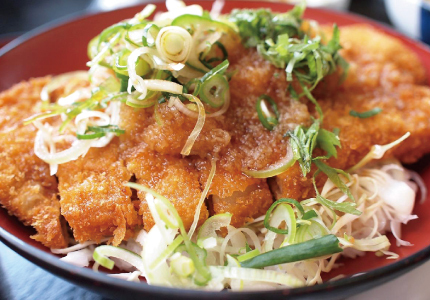 An owner of an old soy sauce shop and a restaurant owner put their ideas together and created this new popular dish. Special soy sauce and vegetables are used. It is not too oily. 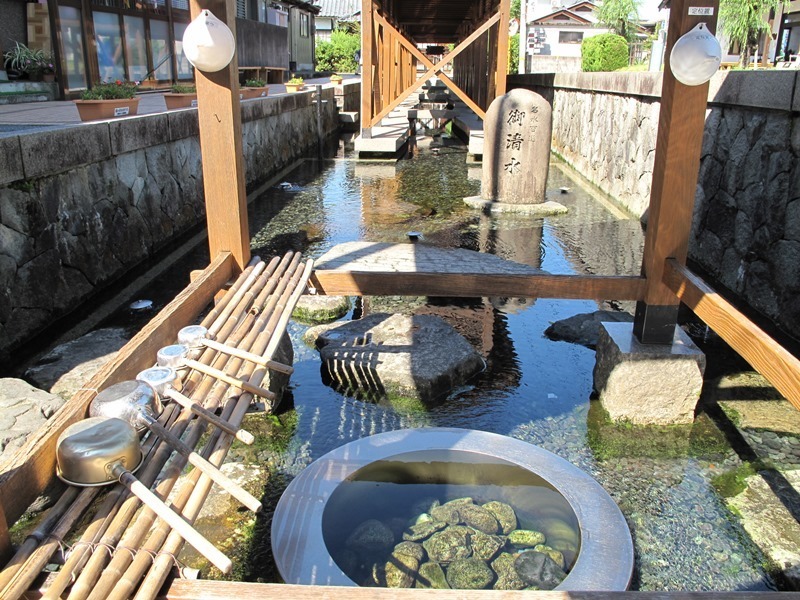 Ono City is blessed with good water and good rice, which is essential for making quality sake. 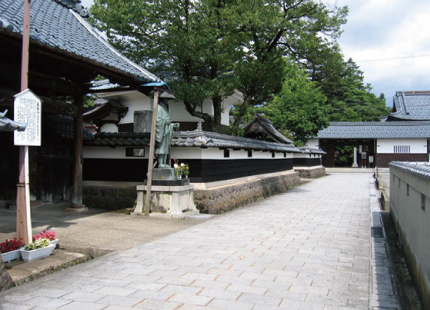 There are 4 sake brewers which have existed for a long time. 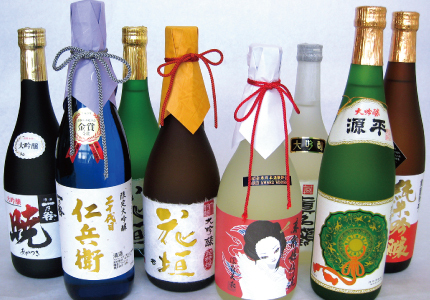 Each brewer makes their own distinctive sake. The locally brewed sake has been highly evaluated in and out of Japan. You can have a tour in the factories (Kura) and see how sake is brewed. The rickshaw drivers show visitors around the city on a nostalgic rickshaw. 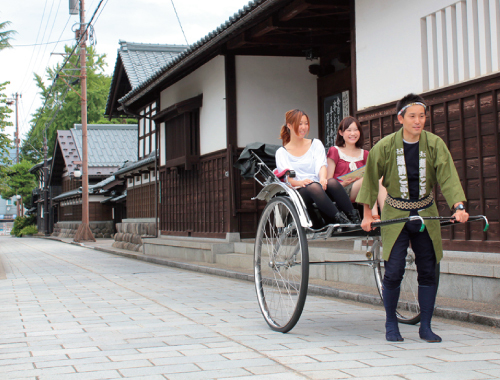 They are also guides, so you can enjoy Echizen Ono on a comfortable rickshaw ride. You can experience mixing malt and salted water (Kaiire) with a wooden paddle and squeezing out (Shibori) fresh soy sauce at the old traditional factory. 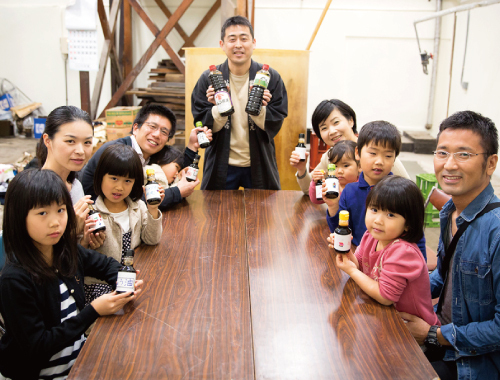 You can also label the soy sauce bottle with your drawing on it to customize it and take it back home. ■ The factory is closed in winter. 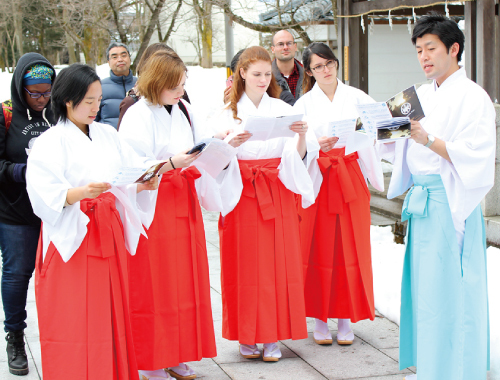 You can wear the uniform of a maiden in the service of a Japanese indigenous religion (Shinto), listen to the explanation of the history of Shinto, and learn how to pay homage to God. After praying, you can write your wishes on a votive picture tablet of a horse (Ema) and dedicate it to God. ¥ 6,000 in total when you wear a maiden uniform. Paths surrounding rice fields (Aze) are colored with the flowers all over the city. Countless katakuri are blooming at the same time. You can see how dynamic the beauty of nature is. This area is a center of farming, where fireflies inhabit. The people here have an event to watch fireflies in summer. The biggest event in summer. The feeling all over the festival runs high with fireworks display, bon dancing, and so on. 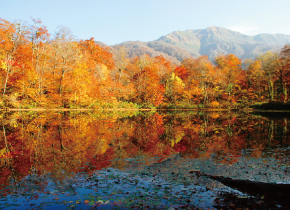 The festival site colored with autumn leaves is alive with many visitors who come here for autumn delicacies. The local products from cities called small Kyoto all over Japan and from neighboring cities, towns, and villages of Ono are brought together here for this event. A winter event of snow lanterns aligning the streets and fireworks display coloring the night sky are enjoyable. 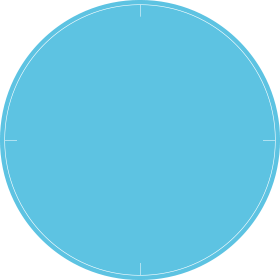 It has a slope of a maximum inclination of 41 degrees. Skiers of all levels from beginners to the advanced can enjoy skiing here. You may sometimes need scarves and gloves. You may sometimes need coats. You may sometimes need thin cardigans. is filled with historic atmosphere and surrounded with rich nature and is full of various places to visit. Go to the web site to download the English version of our brochure. Download the ECHIZEN ONO JOURNAL Spring-Summer. Download the ECHIZEN ONO JOURNAL Autumn-Winter. © 2017 Ono City Tourist Association . All Rights Reserved.